Comedian Jarlath Regan can perform at your event! As a booking agent for Jarlath Regan, we can arrange for him to entertain your guests. 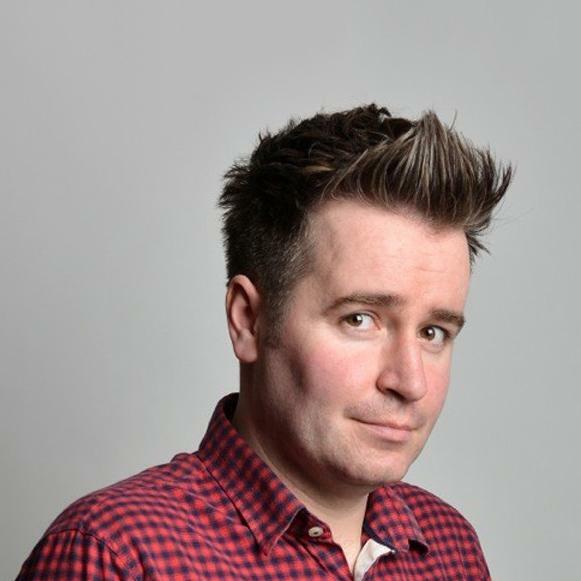 Award winning comedian, writer and broadcaster, Jarlath Regan has gained a reputation with the industry and audiences for his uplifting, inventive and relentlessly funny stand-up. His performances have made him a firm favourite in all the top clubs on the UK comedy circuit and his award winning An Irishman Abroad podcast, where he interviews some of Ireland’s most famous exports, has won him universal acclaim and a global audience. 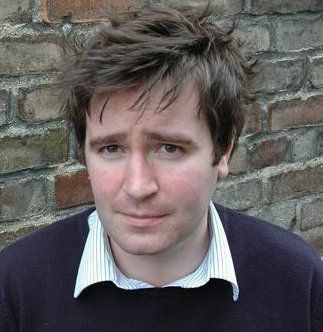 Since 2007 Jarlath Regan has brought eight solo shows to the Edinburgh Fringe. Between enjoying sell-out runs and earning rave reviews, it’s easy to see why he has become a darling of the festival circuit. 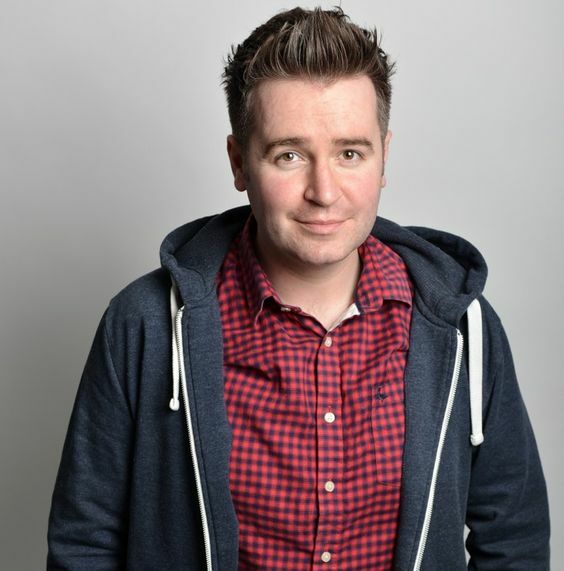 Jarlath Regan’s numerous international comedy festival performances include appearances at The Montreal Just for Laughs Festival, The New Zealand Comedy Festival and the Melbourne, Adelaide and Brisbane festivals as a part of the Best of The Edinburgh Fest Showcase tours. Contraband is the UK’s top booking agent, with affable, passionate account managers who guarantee you the best deal possible. 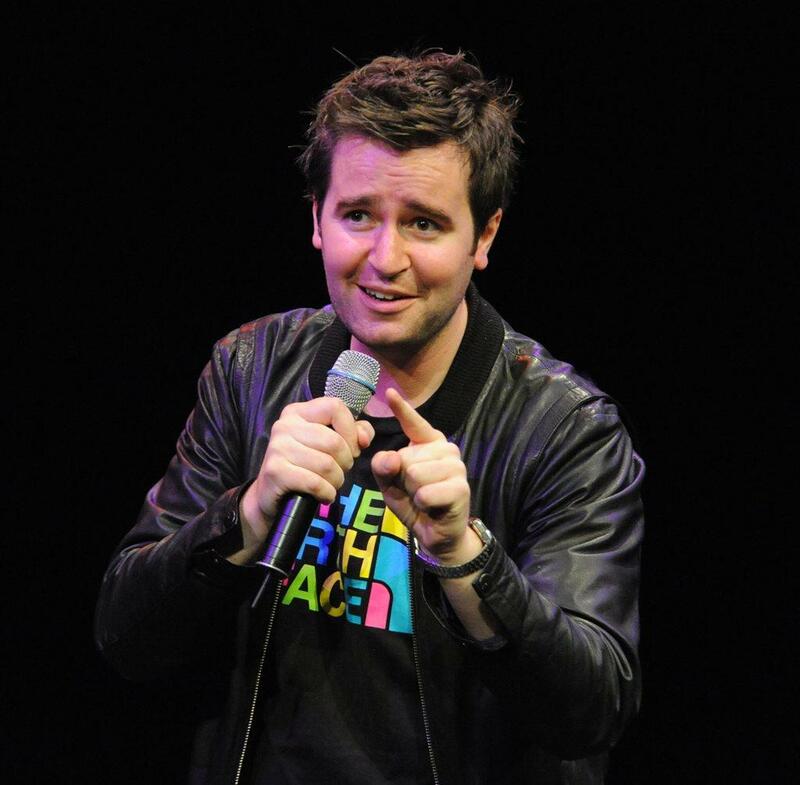 Contact us today if you would like to book Jarlath Regan to be the headline of your event! We as your booking agent are more than happy to help you create the most memorable moments with Jarlath Regan.